Welcome to A-Plan, Weybridge, your nearest branch. 7/9 Heath Road, Weybridge, KT13 8SX mile away. 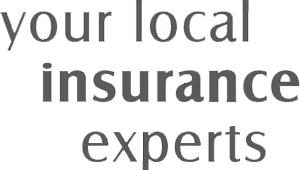 As your local insurance broker, A-Plan Weybridge has been serving clients in your area for many years. We have specialist facilities for private car, home & contents and commercial vehicle insurance. A-Plan in Weybridge has been serving the local community in Weybridge for the best part of 30 years. We provide specialist knowledge on car, home, landlords and commercial vehicle insurance. You can pop in for a chat or speak to one of our dedicated advisors over the phone. We are here to help you through your insurance journey whether it be amending your policy or helping with a claim. Your Weybridge Branch Manager. Get the right cover at a great price! Put our local team to the test to see how we can help you.